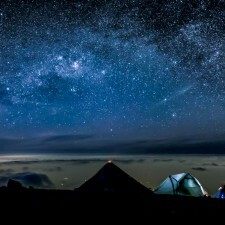 Join adventure athletes Elizabeth Sampey And Brendan James on their search to find mountain biking trails in Caraz at the foothills of the 6700m Cordillera Blanca, Peru. 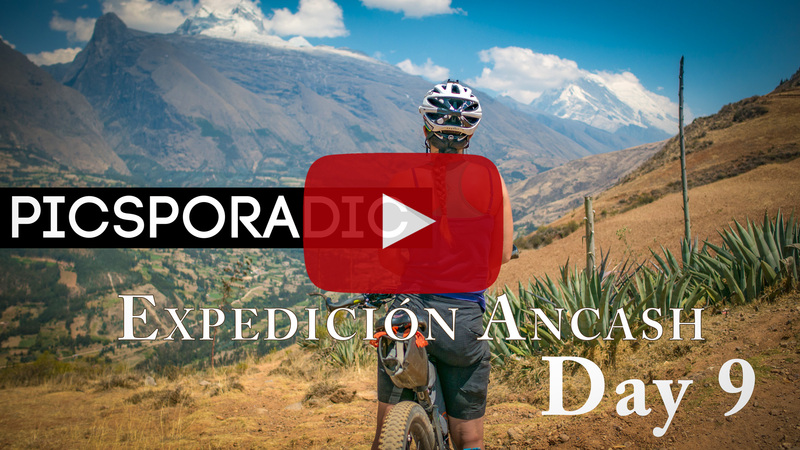 This video is part of our 40 day bikepacking tour of the Ancash district. A large thank you to our sponsors!